Every employee deserves high regards and unfathomable respect. Whether they are working at a high-rise building or in the fields under the scorching heat of the sun, such honor should be given to them. 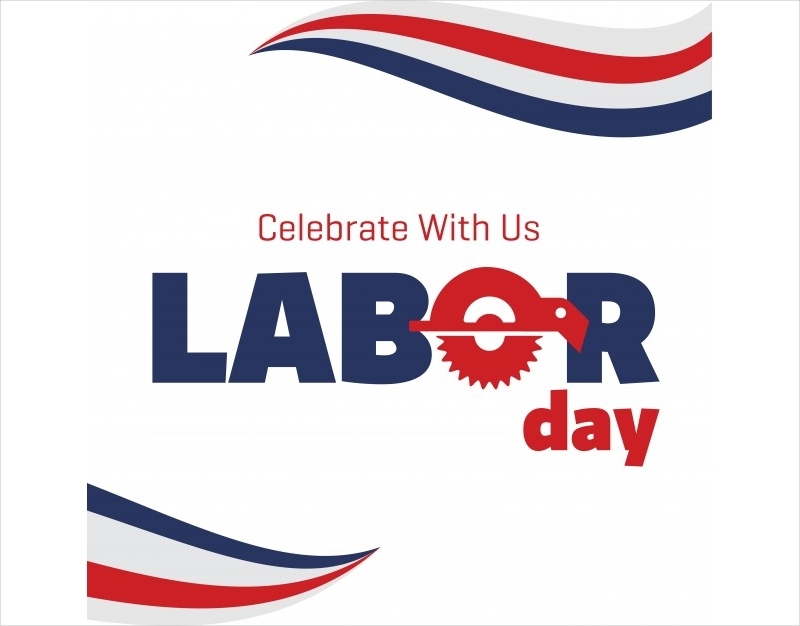 In some parts of the world, employees or workers are celebrated through what they call Labor Day. It is but just and right to spare a day in honor of those who tirelessly work day in and day out. Workers and laborers put their best foot forward in order to provide for their families needs. In addition to that, because of them, the economy of a country may also depend on them. There are a lot of countries who would dedicate a day in an annual calendar in celebration of all the workers. Labor day is a day to honor all workers for their contribution to the country’s economy and prosperity. It is a day of jubilant celebration for all the laborers who tirelessly work for the well-being of their families and the whole nation. In the United States of America, for example, they celebrate labor day every first Monday on the month of September and it is declared as a public holiday. Canada also celebrates labor day on the first Monday of September. Other countries celebrate International Labor’s Day, which is the 1st of May. 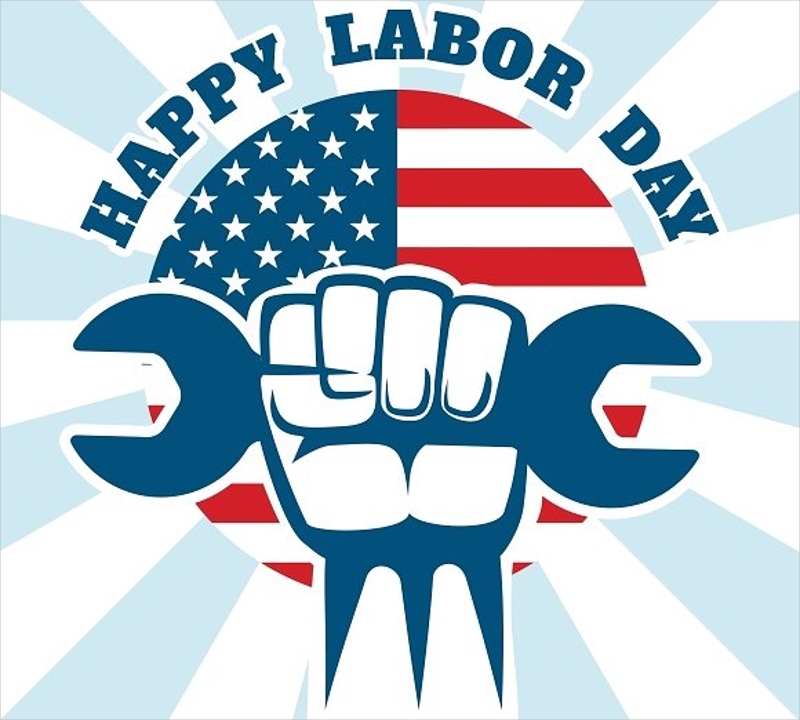 According to some history books, the practice of the labor day started in the 19th century. During these times, there were a lot of trade unions and labor movement groups who celebrated labor day in different days. They chose their day of celebration according to an agreed consensus by the majority. In the year 1887, the state of Oregon in the United States of America became the first to make Labor Day an official public holiday. It was in 1894 that President Grover Cleveland signed into law to make Labor Day a national holiday. This decision came after the death of some workers who participated in the historical Pullman Strike. It was a nationwide strike of the workers at the Pullman Company because of a sudden reduction on their salaries. They held the strike in major railroads which resulted in the shut down of the nation’s freight and passenger trains. This and other untold stories in some countries are just a few of the reasons why we need to respect workers around the world. Big companies cannot thrive the growing demand of competence and growth if not because of these workers. We cannot imagine a construction company having to build a 58-story skyscraper without the help of a hundred or more workers. They are an essential group that composes a community. A lot of people these days want to make Labor Day celebration a little bit more special. Since the early years of its celebration, people in some countries would often simply put ‘Happy Labor Day’ on a piece of cardboard or printed on your party flyers. 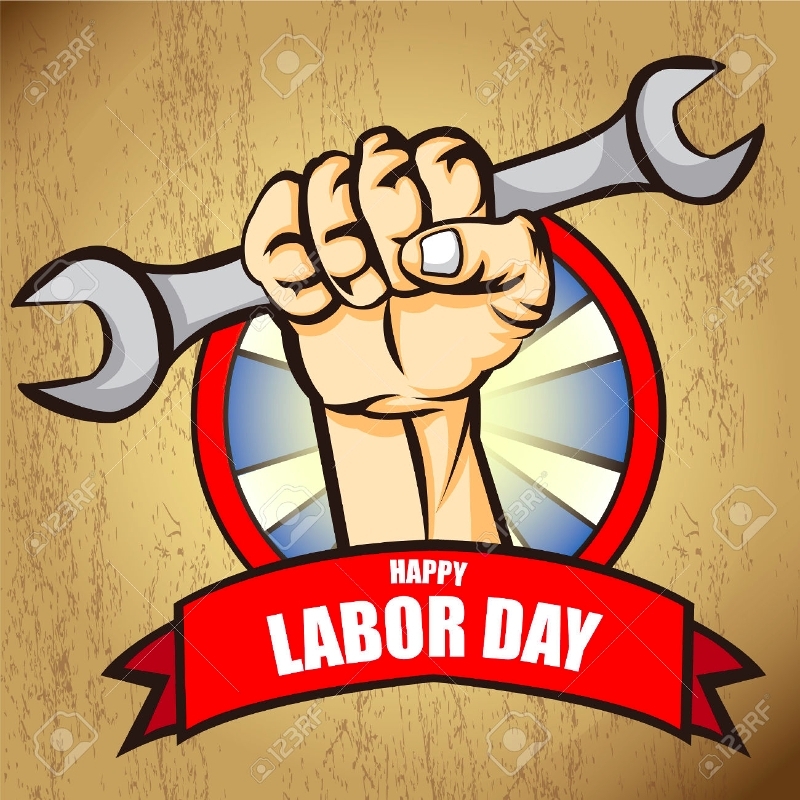 But as the years pass by and with the introduction of new and better means of doing things like digital technology, we now have more than a finger-count ways to create a Labor Day poster. 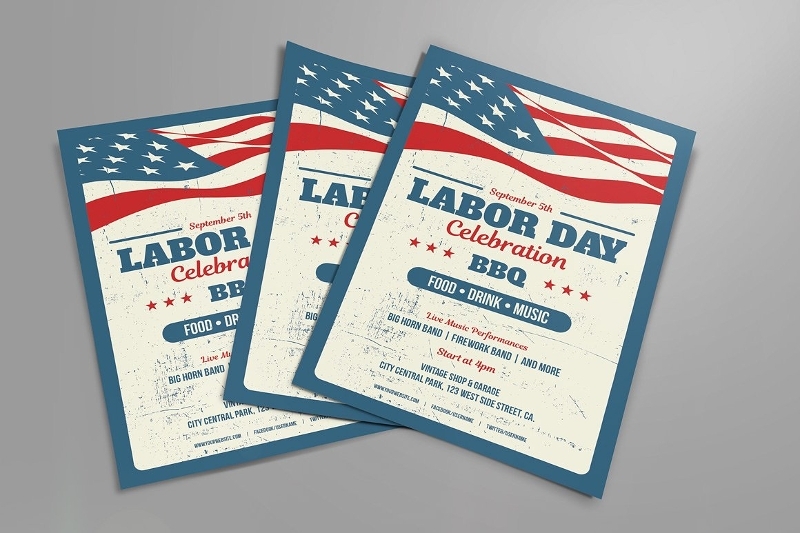 One of the strategies to use when you want to create a Labor Day poster is to make it simple yet lively. People are often attracted with things that are less likely to irritate their sense of sight. So, in order to make something stand out, here are some Labor Day poster ideas you may find useful. Use of comical characters. Comical characters have always been used as effective means of getting a message right into the heart of the viewers. For many decades, there have been a few posters who utilizes famous comical characters. You can use the very famous Uncle Sam, Mickey Mouse, and other Disney characters, or even Charlie Chaplin, which are just a few of the most notable icons that you can incorporate in your poster. It is labor that puts the difference on everything. Incorporate historical figures. There is nothing more encouraging than seeing a famous historical figure in a Labor Day poster. A few of them are Lucy Parsons- one of the founding members of the Industrial Workers of the World, Cesar Chavez- founder of the National Farm Workers Association and who helped California grape pickers achieve better working conditions, and Mary Harris Jones a.k.a. “Mother Jones”—a radical who helped end child labor in America. Combine one of their photos with a famous line and for sure your poster will be one of a kind. Labor Day could not be more joyful without a simple celebration. 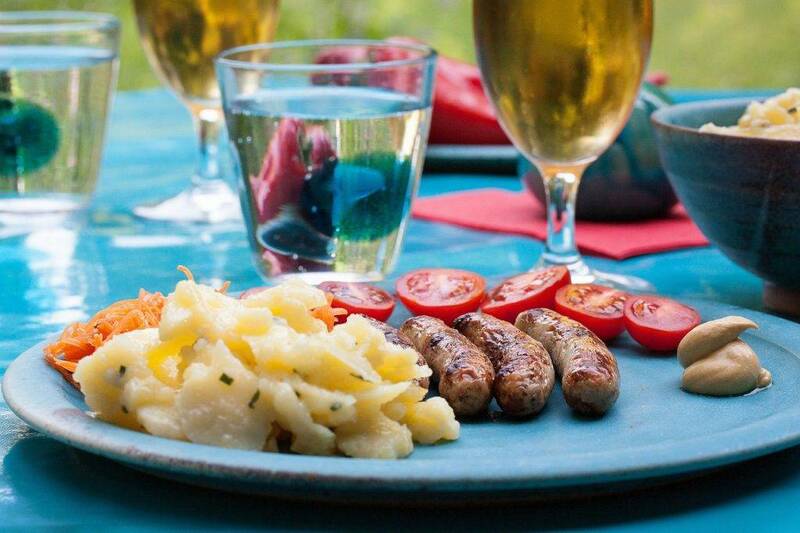 Whether you are on a budget or simply do not want to do anything extravagant, there is always a reason for a few beers and barbecue. In the United States, the occasion is often called the Labor Day weekend. And since it is also the last big holiday of the summer season, it is best to spend it wisely. People would go plan for road trip getaways way before the holiday memo arrives, enjoy cookouts, and poolside or beach party. You can enjoy it with some friends or even just with your family. And in order to make this occasion more meaningful, it is just perfect to make an early preparation of the things you want to do for the long weekend. Here are a few celebration concepts you might find worth trying. Beach and summer theme. In the United States of America, Labor Day is also considered the unofficial end of summer. So, most people would just want to make use of the last days of the season. Invite your friends or family and go to the nearest beach line or resort and hang out. Relax, have fun, and make the most out of the long weekend. Barbecue and beer. This is the most common tradition during the Labor Day celebration and all other holidays in some countries specially in the United States. Invite your family and friends to come over to your house for some barbecue and beer. You can have rib-eye steaks and grilled chicken paired with some coleslaw and mixed fruit salad. Gather by the poolside, if you have one, or maybe at the garden. Talk about life and all the stuff that you think are worth the chat. Seafood platter. Why not indulge yourself with a platter of seafood delicacies and invite your friends to come to your place. Since the summer time is still around, find a variety of shellfish like crabs, oysters, and lobsters. Or maybe, some fresh baked tuna or marlin. You can pair this with some stories from your childhood and finish it up with a few glasses of champagne. “Wear Your Color” party. Wherever country you are, it is an interesting party agenda to instruct your friends to wear your national flag’s colors. Throw a party and invite your friends and everyone you can think of who wants to celebrate Labor Day with your company. For example in the United States. It has been a practice that some people would throw a party and all participants would wear white, red, and blue colors. Since Labor Day is a day of celebration for the patriotism and dedication of all workers, it is but right to wear your nation’s pride. Aside from paying honor to all laborers across the nation in respect to the holidays, you are also celebrating your country as it grows and thrives amidst all the existing problems. Sports and recreation. With your friends or co-workers, try hosting a sports event that would challenge your skills and abilities. Go with team sports like basketball or football and ask others to set a prize. This would encourage everyone to participate and demonstrate their hidden talents. This kind of activity allows everyone to work with others and to build a strong and healthy camaraderie. 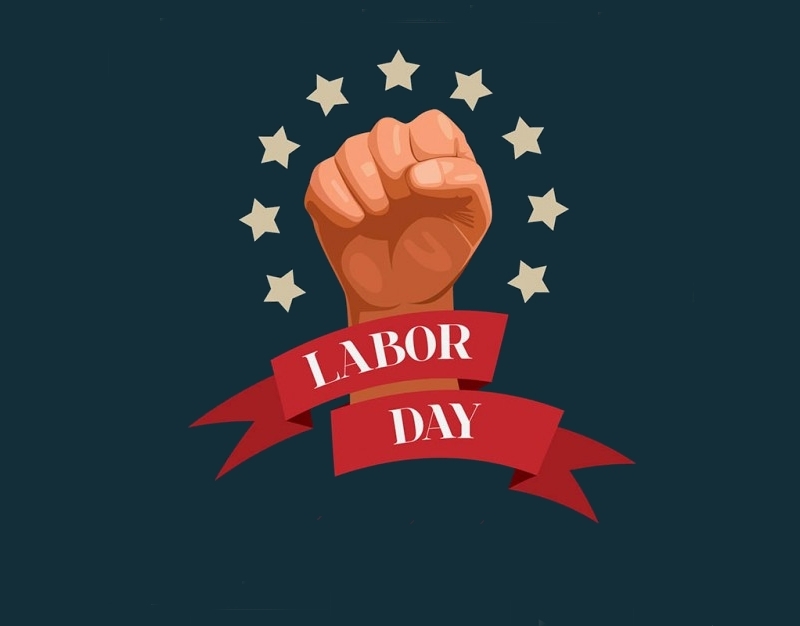 While most of us really enjoy hanging out with friends and enjoying the last days of the summer season, we should always remember why Labor Day is celebrated. It is not put into law as a national holiday for some lame reason. We need to understand that Labor Day is a celebration of both pride and strength. Labor Day should be an opportunity for everyone to treasure the greatest gift man has ever given to humanity. It is labor not through force but through a drive and inspiration. Workers work in order to provide food at the table for their families. They work for a greater good. They work so that others may live.